THANK YOU + feedback form! ECTC OPENING: KEYNOTE SPEECH LOCATION! Please go to Salomon Auditorium at 8:30am, Saturday, February 2nd! Address: 69-91 Waterman Street Providence, RI 02912 SEE YOU THERE! 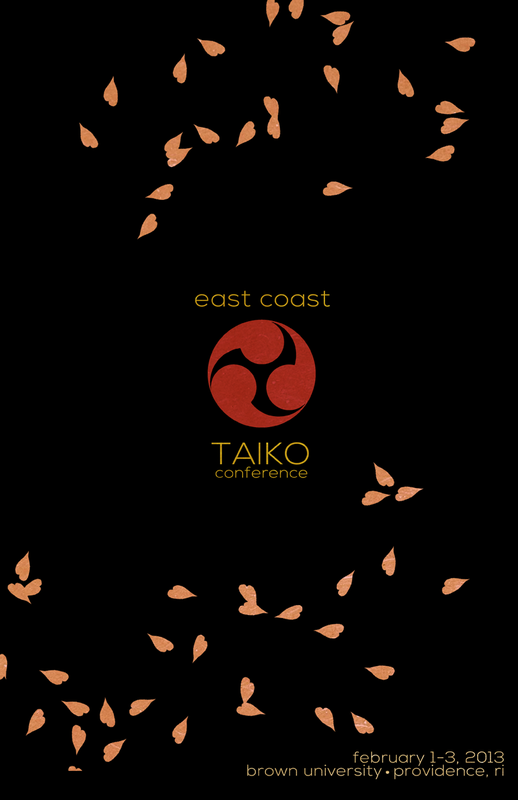 Taiko Goods On Sale & Check-In Details! Deadline Advanced to January 11th! SIGN-UP NOW!